Requires: Roller Coaster Tycoon 3 and may require RCT3:Wild! 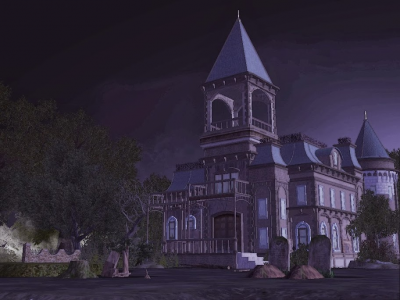 Description: The final set for building a spooky mansion! 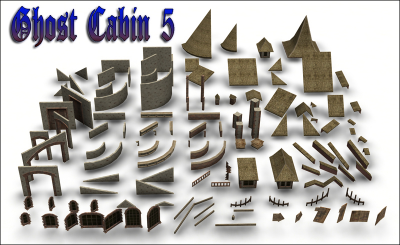 Description: Another even better set for building a spooky mansion!